The Otterbox Defender case for the iPhone 5 is a thing of beauty. Easily one of the best iPhone 5 rugged cases thanks to it’s military grade protection. 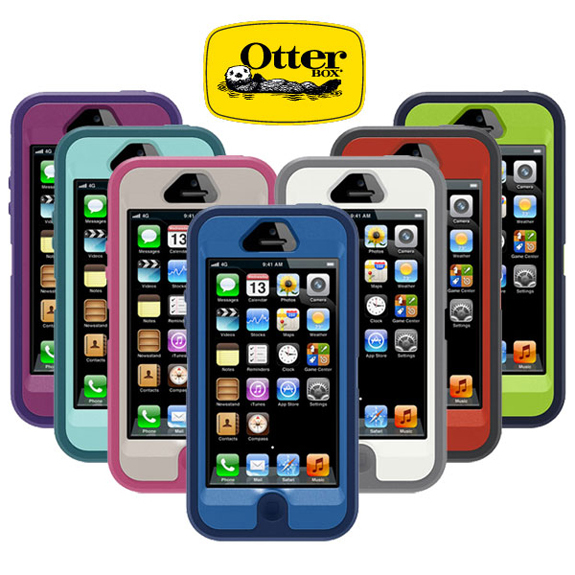 The Otterbox has protected 10′s of thousands of smart phones ever since the iPhone first came out. Now it’s back and better than ever.